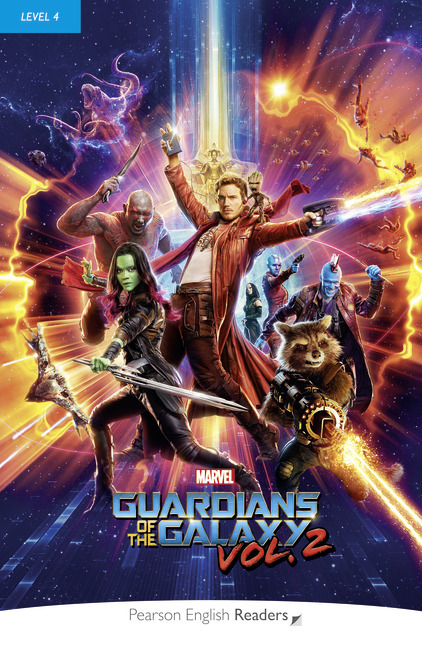 When the guardians spaceship is attacked a mysterious helper destroys their attackers. Who is Ego? What does he know about Peter Quill? And what are his terrible plans? The Guardians of the Galaxy have saved the galaxy once, but can they do it again?